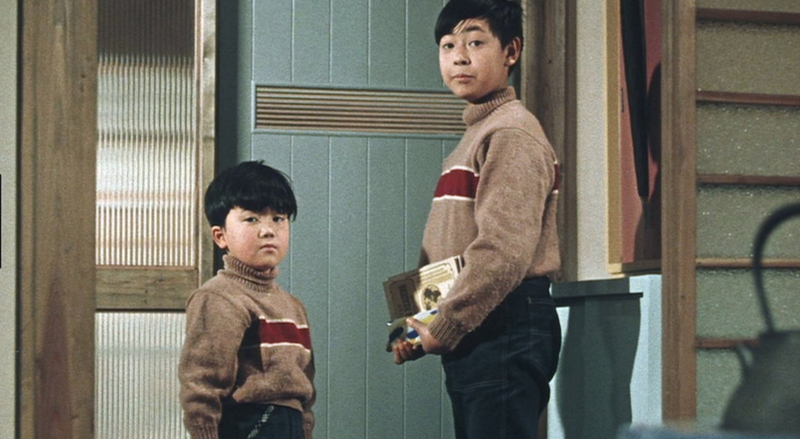 Deptford Cinema presents a retrospective of the indelible Japanese auteur Yasujirô Ozu. A bright Tokyo suburb buzzing with gossip is the backdrop to Ozu s cheerful comedy, Good Morning. Disillusioned with the seemingly meaningless talk of the adults around them, two brothers take a vow of silence when their parents refuse to buy them a television. With a dexterously woven plot, built on mishaps and misunderstandings, Good Morning pokes fun at the silliness of everyday chatter whilst gently acknowledging its fundamental necessity.